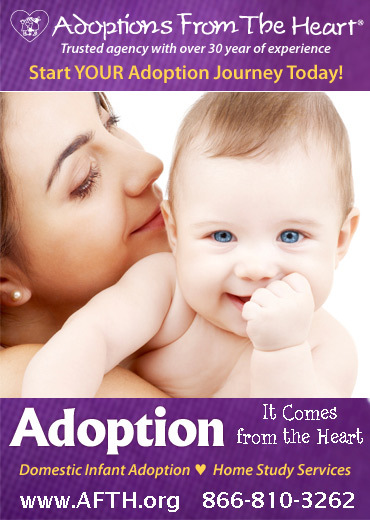 Desirée White was 17 when God put adoption on her heart. Then, five years ago—“on a normal Sunday morning in church”—she sensed God speaking to her again. 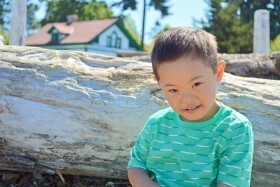 When she called the Bethany office in Seattle, Washington, she had no idea that she was at the start of an incredible journey that would result in families across the United States adopting children from China with Down syndrome. Today, she is a passionate advocate for Bethany’s Bamboo Project. At the time of her inquiry, children in China with Down syndrome were considered unadoptable. Desirée’s son, Isaac, was the first to be released for adoption. As Bethany reported back to the orphanage in China how Isaac was thriving in a family, the orphanage responded by releasing another 14 children with Down syndrome. Bethany turned to Desirée and asked her to share her experience with other families. 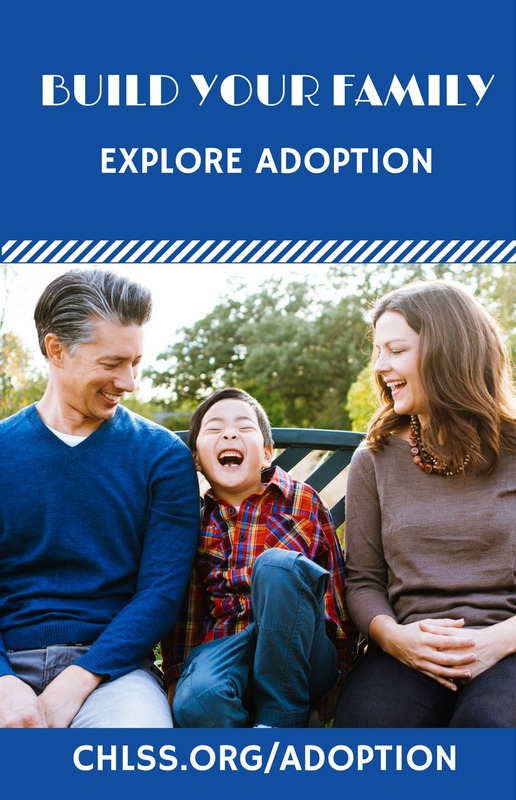 To date, 13 children have been paired with Bethany families in the U.S., and another 30 children in China have been released for adoption. The families who are part of the Bamboo Project have become a supportive and tight-knit online community who are walking this path together. Stepping out into the unknown can be intimidating and even frightening, but connecting with a community of people who understand exactly what you’re going through changes the game. In June, seven families who had been supporting one another online for more than a year came together in Chicago for a Bamboo Family reunion at a water park. The families enjoyed sharing meals, swimming, playing, and praying together. Desirée spoke about her adoption experience and her work with the Bamboo Project. To listen to full podcast interview please CLICK HERE & scroll to the bottom of the page!